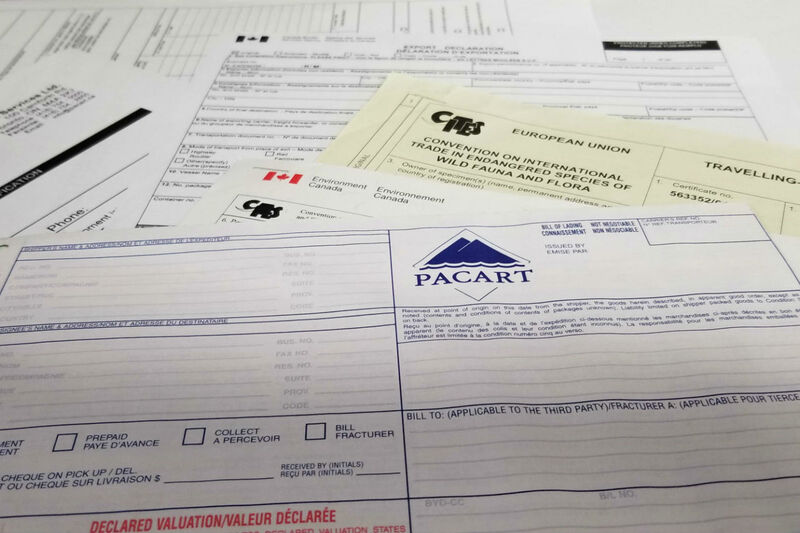 PACART is able to coordinate a variety of options to move your shipment safely and efficiently to any international destination. 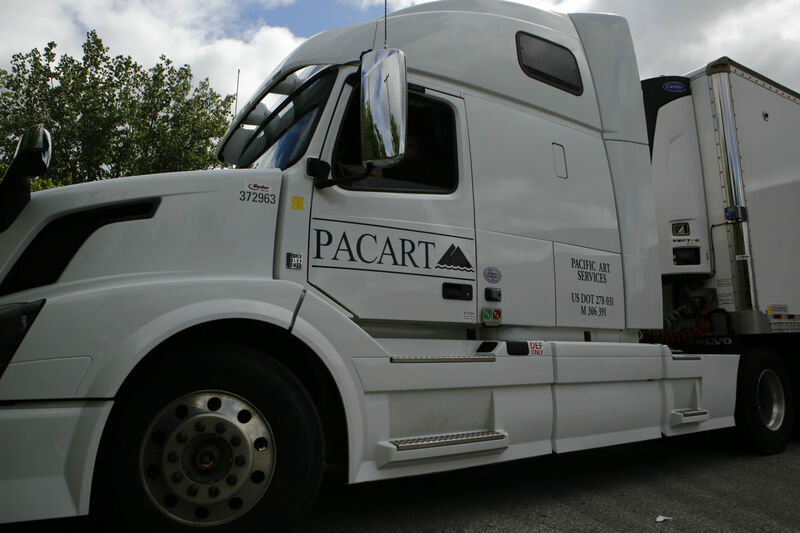 Whether your shipment begins, ends, or simply travels through Canada, PACART networks with specialized freight coordinators all over the world. International cooperation with agents worldwide is fundamental in moving freight overseas. Our International Team works with a network of fine art carriers in almost every country to move shipments, and PACART can coordinate all the elements required to move single items or travelling exhibitions. Our services include packing for airfreight or ocean shipping, transportation to and from air or ocean ports, airport tarmac supervision, courier assistance, and all customs formalities required for global shipping. For more information please feel free to request a quote or contact someone from our International Team. 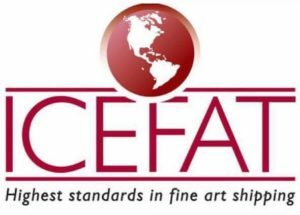 Our North American Ground Team can coordinate shipments utilizing our own New York, Chicago, and Seattle shuttles in combination with the shuttle network of trusted U.S. fine art agents to move your shipments anywhere in North America. In addition to travel on shuttles, PACART offers charter, dedicated, and exclusive cross-border services between the U.S. and Canada. PACART can also provide all customs export and import formalities, from single clearances to more complicated bonded or wildlife shipments. We also offer cross-border courier services, and can arrange for both Canadian and U.S. security escorts. PACART is a registered bonded carrier. This permits us to transport in-bond goods into Canada to an inland CBSA office or sufferance warehouse should your shipment require additional customs formalities, or on the occasion that a client needs to personally clear a shipment with customs. As a bonded carrier, PACART can also move goods through Canada when international shipping routes are not direct, and Canada is used as a corridor. PACART can provide bonded services from point of entry to point of exit, by air, ocean, or ground.